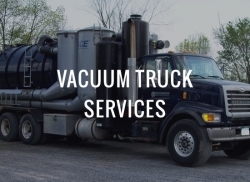 Our versatile fleet of mobile vacuum units enable us to achieve the maximum level of efficiency – saving you time and reducing your costs. 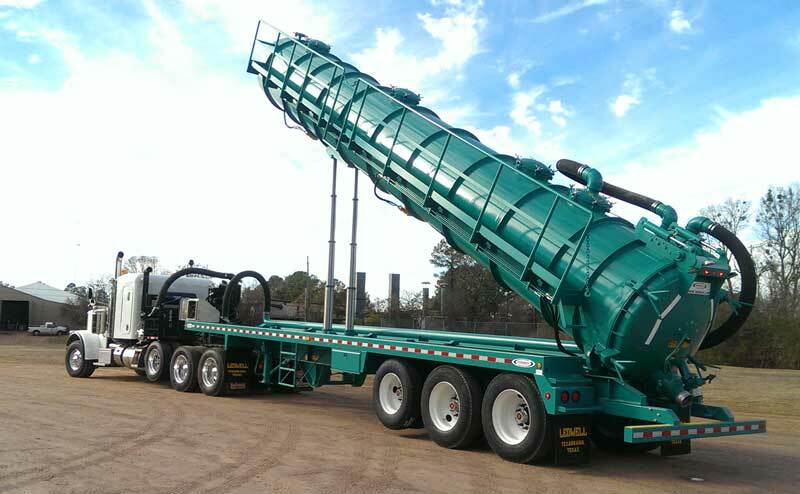 Evergreen North America owns and operates the most diverse fleet of in-plant and over-the-road vacuum equipment available in the industry today. 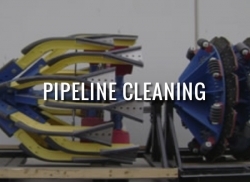 Whatever the customer requirements are for industrial vacuuming, Evergreen North America can provide the right equipment and personnel to complete the project on time and on budget. 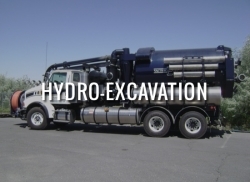 With highly trained operators and specialized equipment, we offer the best team to get the project executed efficiently. 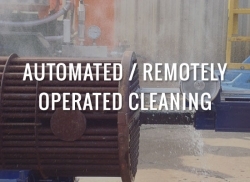 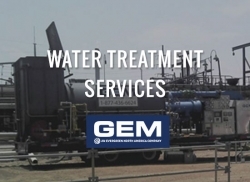 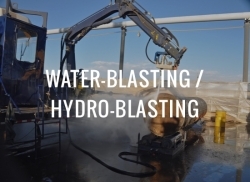 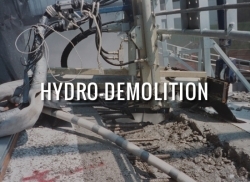 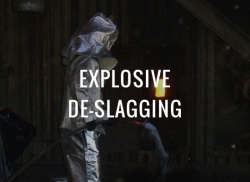 We have the capability to handle customer waste in the safest manner possible, across wet or dry viscosities. 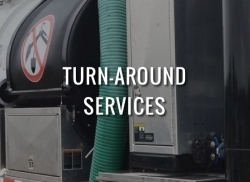 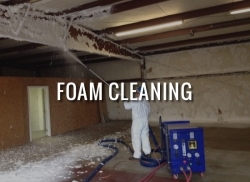 Our full complement of vacuuming equipment includes liquid vacuum units, air machines, hydro-excavation units, and Myers cleaning systems. 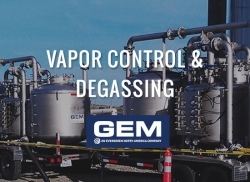 Volatile Organic Compound (VOC) management is a growing concern with all customers as environmental air standards become increasingly stringent. 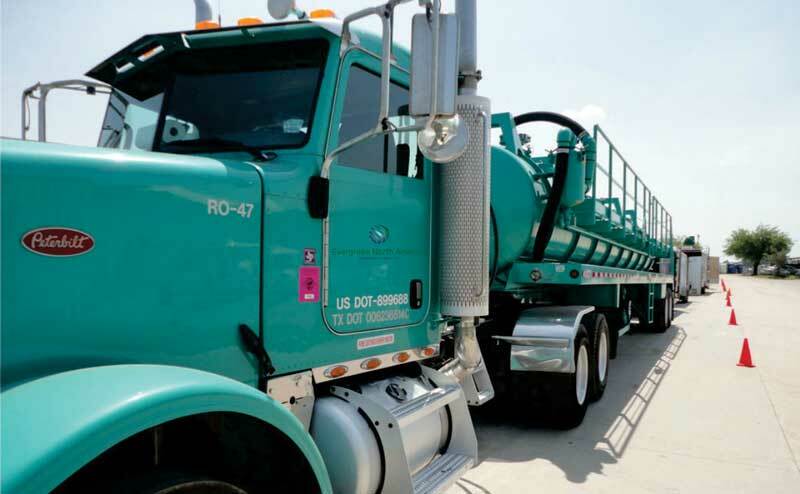 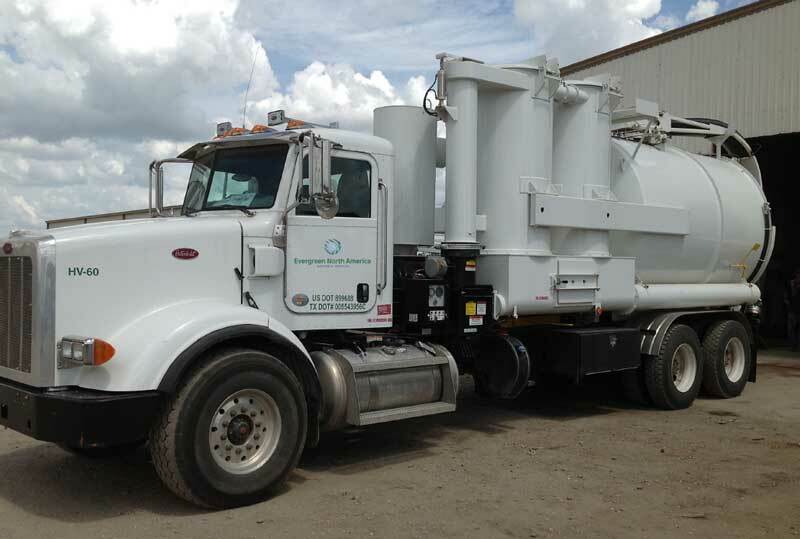 Evergreen North America maintains a fleet of scrubber-mounted vacuum trucks equipped to control emissions generated from organic products movement. 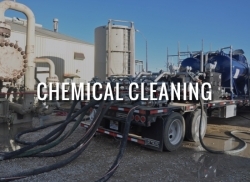 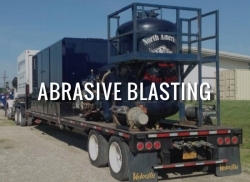 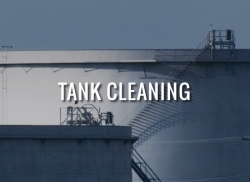 With an emphasis on compliance, our “in-line” hydrocarbon scrubbers and pressure relief tools ensure regulations are met with a high level of safety.